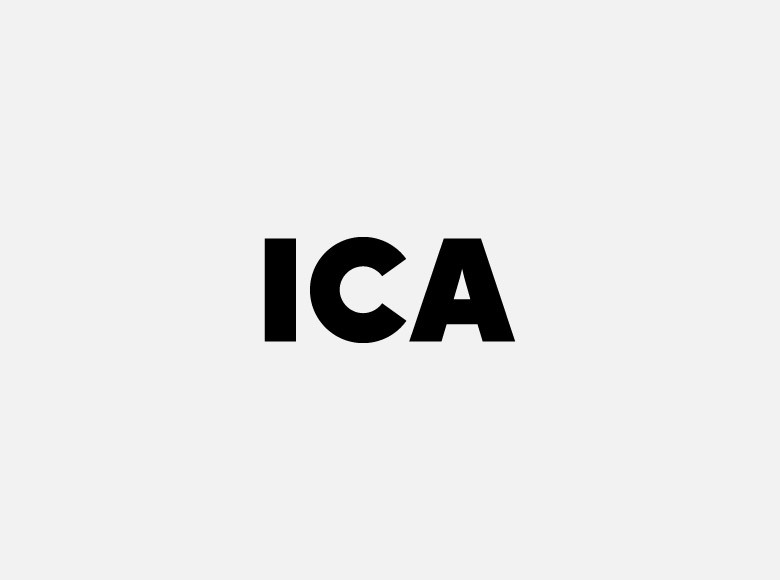 Identity redesign for the Institute of Contemporary Arts, London, in collaboration with Sarah Boris. 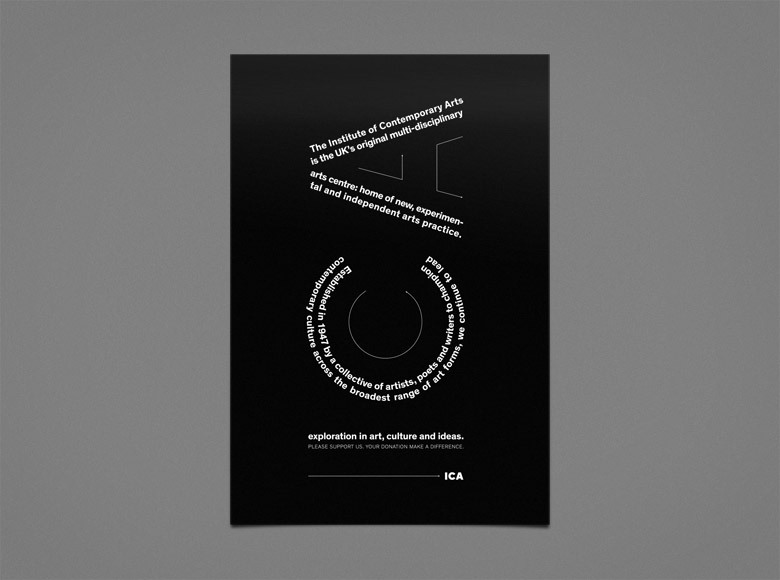 Sarah and I thought that a cultural institute identity should not have a visual priority over its programme. 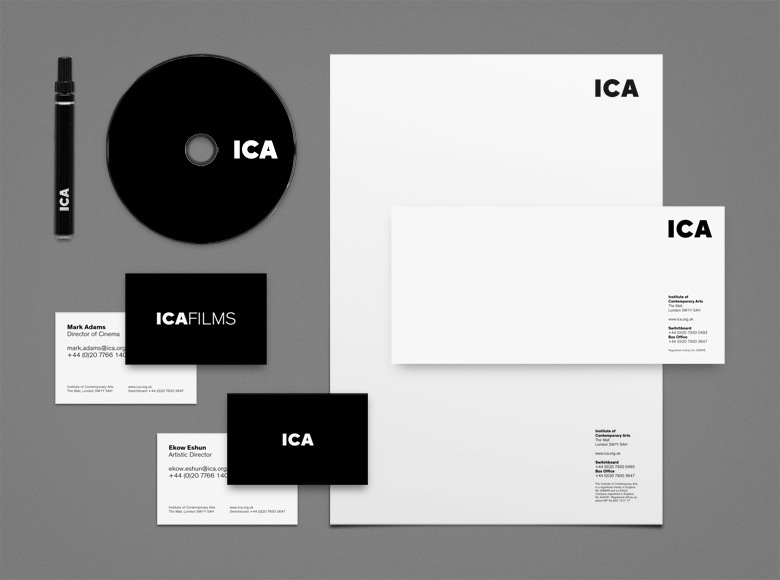 Therefore, we designed an identity as neutral as possible, a content led and flexible system. 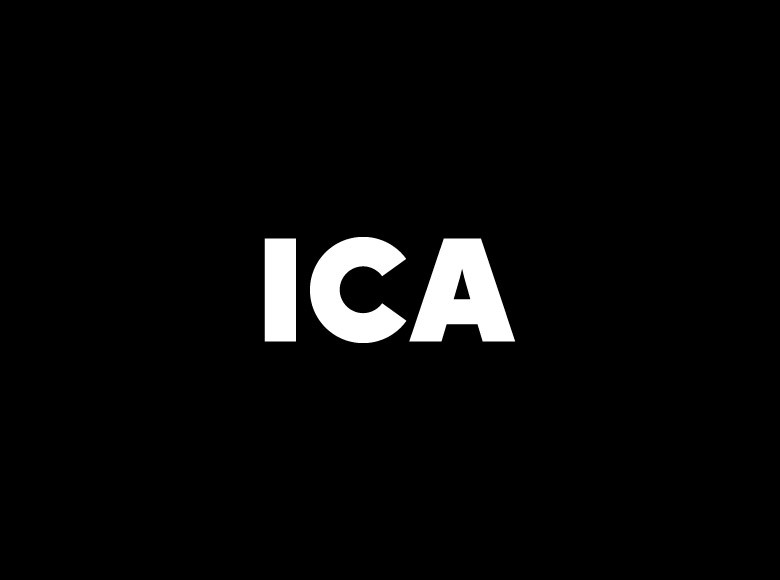 This new ICA identity took its roots from the 60s ICA designs and especially the use of the acronym for the logo. The all system is based on a bespoke version of Theinhardt, a modern and refined font designed by François Rappo and released by Optimo in 2009.